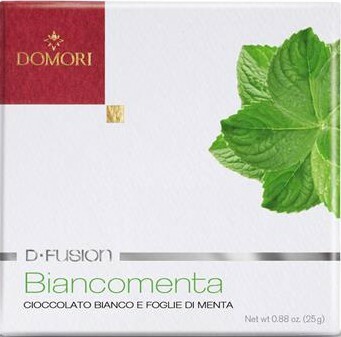 Creamy and spearmint are two words not normally used together but the Italian chocolate maker, Domori combined white chocolate with real spearmint leaves to come up with one of the creamiest minty chocolates on the market. Called Biancomenta, an Italian word meaning “white with mint,” the chocolate bar comes in two sizes: a single serving taster square (4.7 grams) and a regular sized bar (25 grams of .88 ounce). 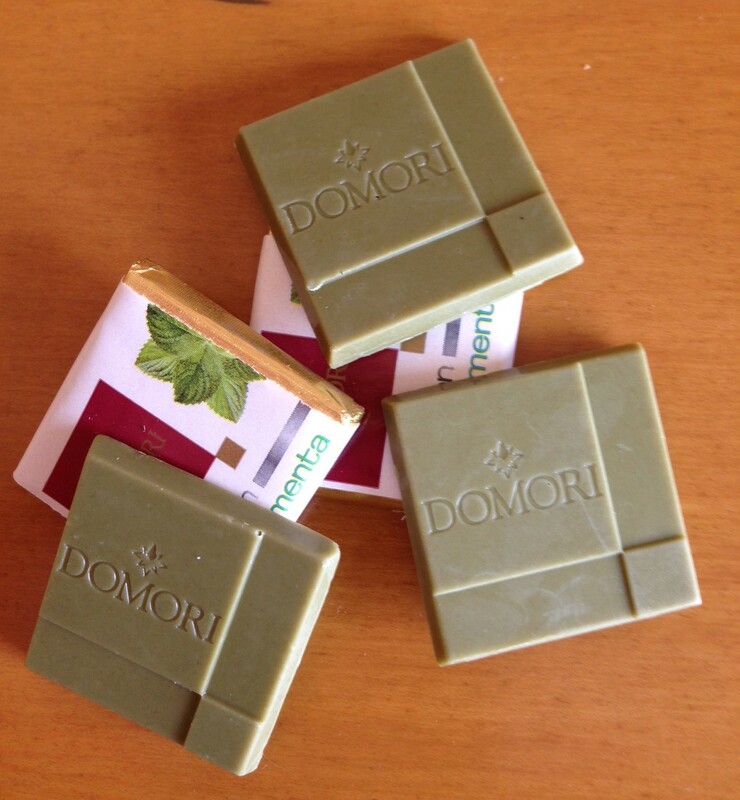 Made with pure cane sugar, cocoa butter, milk powder, spearmint leaves, and soy lecithin, the Domori Biancomenta bar can be purchased from www.chocosphere.com. 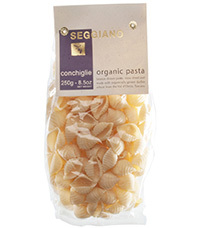 Fifty (50) 4.7 gram tasting squares are $27.50 or 1 kilogram (1000 grams) of about 200 tasting squares are $92.95. The 25 gram bar is $4.89 each or as low as $4.30 if 12 or more are purchased. Shipping is reasonable and very quick.